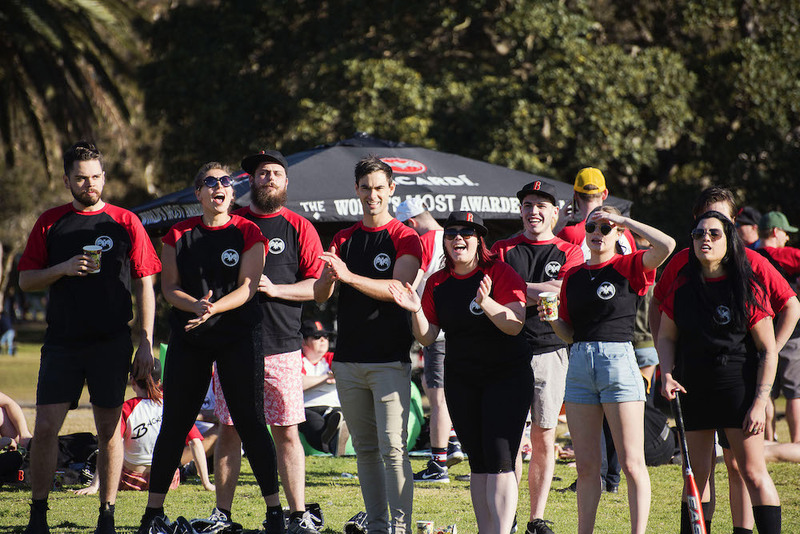 It’s once again time to hit the field for BACARDÍ-Martini Australia’s annual softball competition. Bartenders are encouraged to rally their industry mates together and come on down for a day of friendly rivalry and great cocktails. The day pays homage to the original BACARDÍ distillery workers of Santiago de Cuba, who used to clock off with a game of baseball. As all that running around is sure to work up a healthy thirst, recently announced BACARDÍ Legacy Australia champion James Irvine will be on hand to whip up his winning drink, Bocado, as well as a few BACARDÍ rum classics. Previous articleWant to Learn About Wine in the Stunning Adelaide Hills? Applications for the Shaw + Smith Asian Wine Scholarships are Now Open!